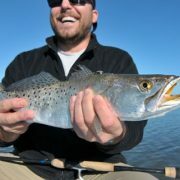 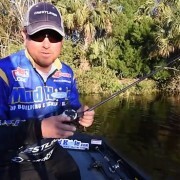 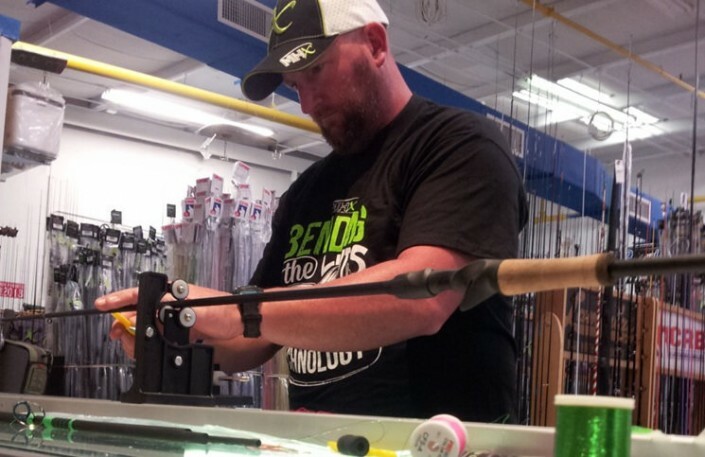 MHX and Mud Hole are excited to sponsor pro fisherman Jim Dillard. 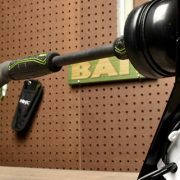 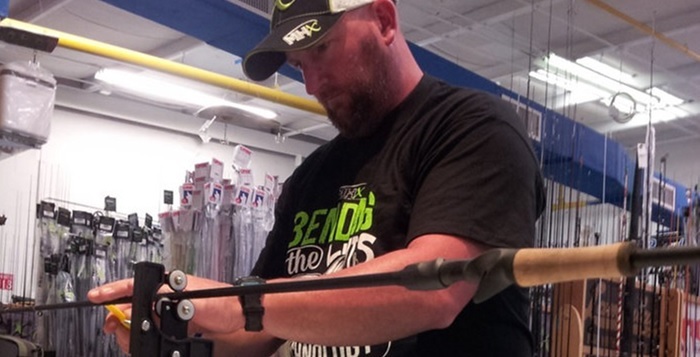 Jim is a nine-year veteran of the Walmart FLW Tour, and is known by fans and anglers for his consistency and versatility on a number of different bodies of water. 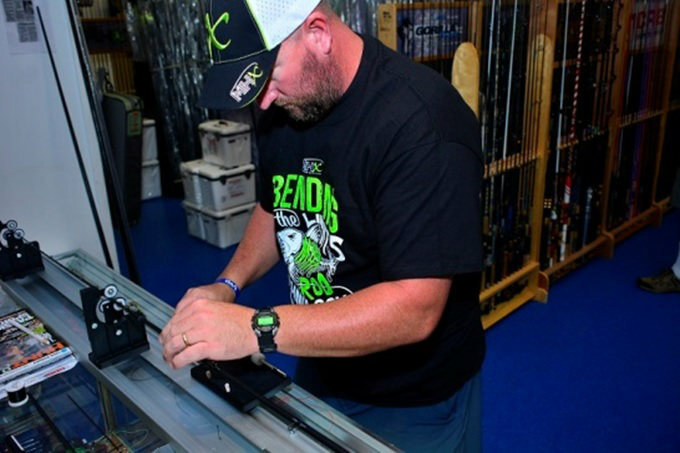 The Louisiana pro has five top-10 finishes at the sport’s top level, and has qualified for the Forrest Wood Cup twice in his career. 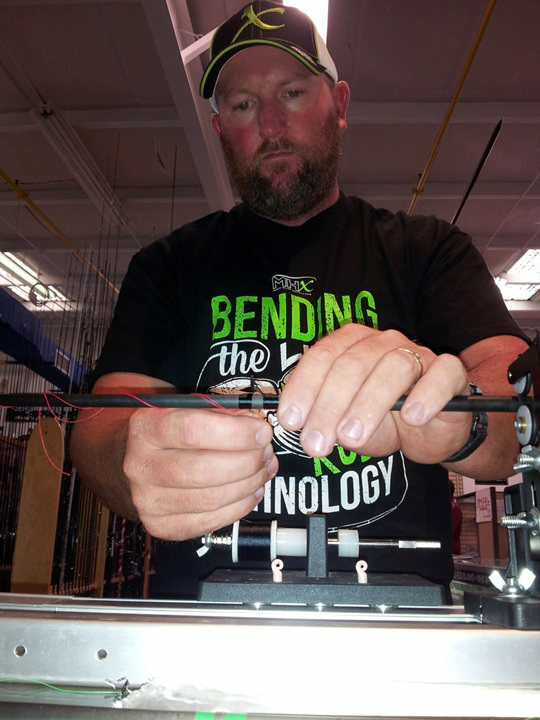 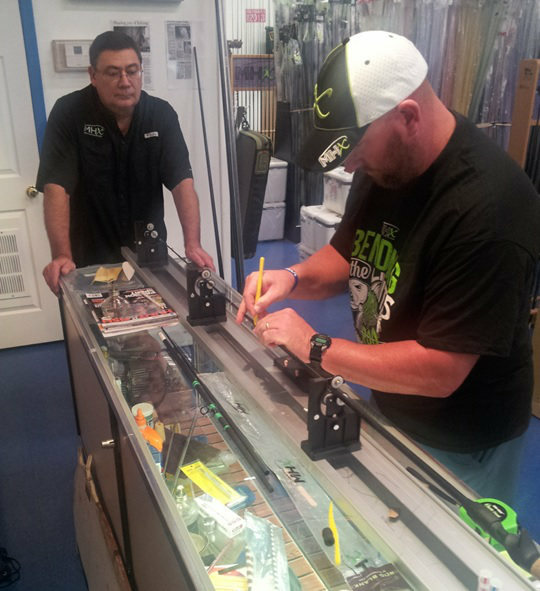 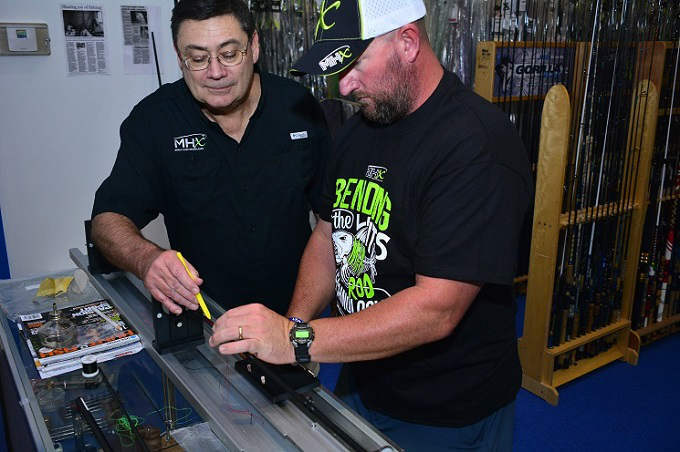 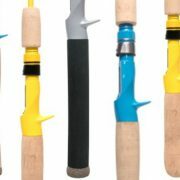 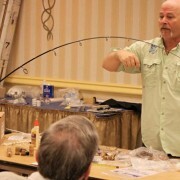 Our own Bob McKamey also helps Jim out building his new MHX rod with Micro Guides.